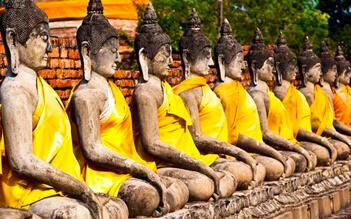 This 10 day 9 night journey introduces you to “all that is Thailand”. It features the best of Thailand’s cities, rural countryside, and breathtaking beaches, with an emphasis on regional culture, h...	see more	This 10 day 9 night journey introduces you to “all that is Thailand”. 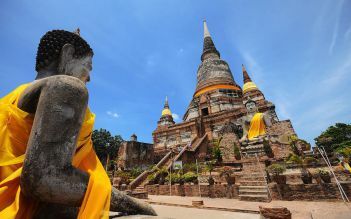 It features the best of Thailand’s cities, rural countryside, and breathtaking beaches, with an emphasis on regional culture, history, arts, and traditional Thai cuisine. Thai cuisine, delicious and complex, is a delicate balance of sweet, spicy, sour and salty flavors. On this culinary tour of Thailand, learn how to use exotic ingredients such as keffir lime, lemon...	see more	Thai cuisine, delicious and complex, is a delicate balance of sweet, spicy, sour and salty flavors. 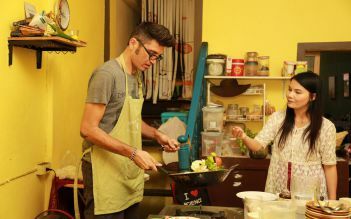 On this culinary tour of Thailand, learn how to use exotic ingredients such as keffir lime, lemongrass, coconut milk, and gangal ginger to prepare delicious traditional, regional, Thai meals and learn presentation techniques. Featuring the best of Thailand’s cities, rural countrysides, and breathtaking beaches, with an emphasis on regional culture, history, arts, and traditional Thai cuisine. Experience the best of both worlds on this journey through the most important temples of Bangkok and picture perfect island beaches of of Phuket & Pattaya. With your own private guide, enjoy a rela...	see more	Experience the best of both worlds on this journey through the most important temples of Bangkok and picture perfect island beaches of of Phuket & Pattaya. With your own private guide, enjoy a relaxing, private long-tail boat tour through Bangkok’s canals, learn about Buddhist practices and influence on daily life. 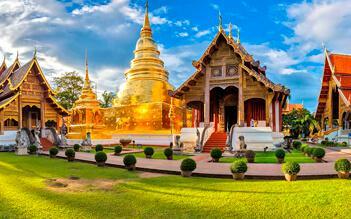 This tour is designed for those who are short on time but still want to experience the true essence of Thailand. 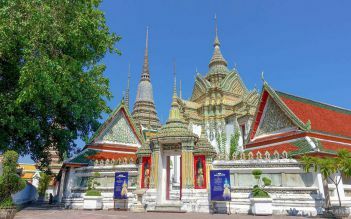 The journey begins in Bangkok, a bustling city with a mixture of stunning temples, v...	see more	This tour is designed for those who are short on time but still want to experience the true essence of Thailand. 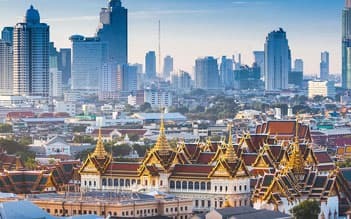 The journey begins in Bangkok, a bustling city with a mixture of stunning temples, views that take your breath away and modern aspect that will rival any large city. Thailand is one of the most famous tourism heavens in Asia with a wide range of destinations and excursions for both nature lovers and adventure lovers. 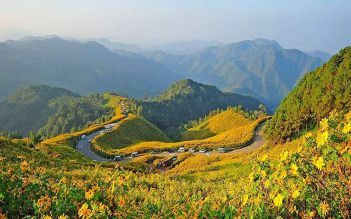 Traveling in Thailand tours, you will be offered the adventuring and relaxing trips or great accesses to amazing nature and culture of the local life. 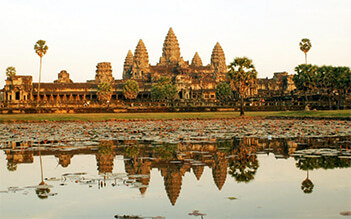 Our Thailand tours will help you make the most memorable moments for a great holiday package in the country. 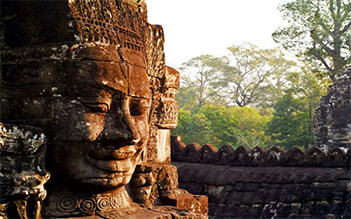 Thailand tours take the honor to provide a wide selection of tours such as Phuket tours, Chiang Mai tours, Krabi tours. 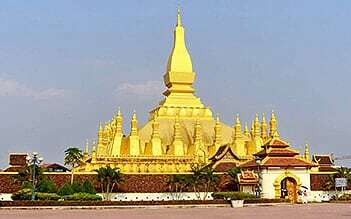 Moreover, we provide you the direct knowledge of all tours we propose and of all the destinations before you visit Thailand.